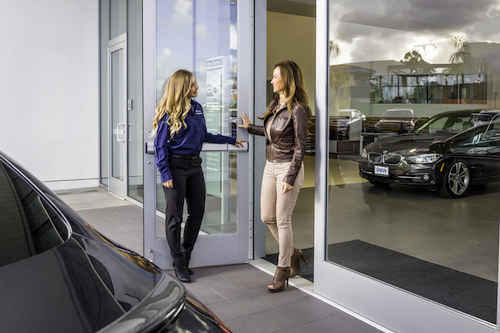 Since we opened the dealership, we've steadily grown to one of the region's best dealerships, regardless of brand! Over the past few years, we've continued to build our loyal customer base, which speaks to how enthusiastic we are for the future! 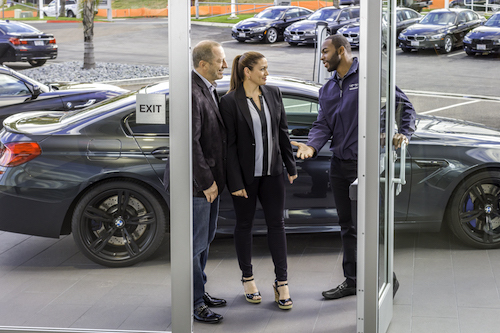 Here at Competition BMW of Smithtown, we believe our employees are the fuel that drives our business, so we treat each person like a valuable part of the team. 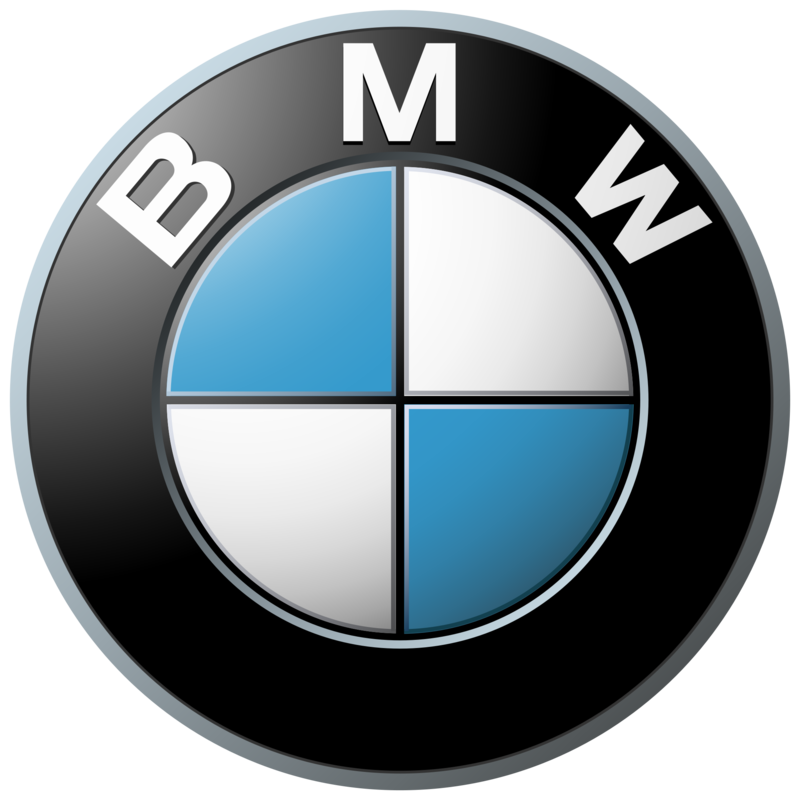 At Competition BMW of Smithtown, we strive to be much more than a business. 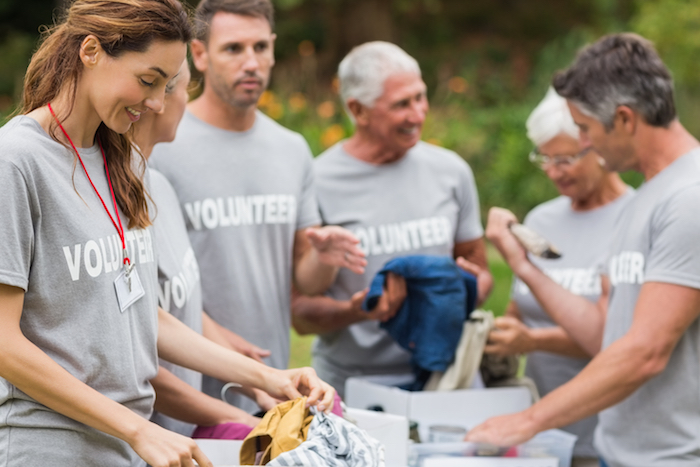 We are partners with our community and as an employee, you will get a chance to give back as well. We partner with many local organizations, charities and events with the goal of supporting our local community and the less fortunate.